Help preserve such machines in running condition by the sharing of knowledge and resources. To organise suitable events as and when possible. Cooperate with and assist with other clubs with similar aims. A wide variety of classic British machinery is represented in the club as well as Italian, German and Japanese models. Over the years since the club has average around 30 members and meets for a general natter on the first Thursday in each month at the Golden Eagle pub in High Street, Lincoln from around 7.30pm. 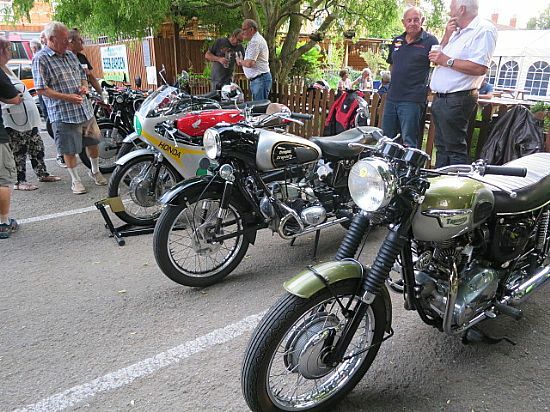 On the third Thursday of every month a ride-out takes place to a pub in one of the many lovely Lincolnshire villages. In the winter time cars replace the bikes when the weather makes riding too risky and uncomfortable. The venues tend to be the same each year but occasionally new pubs are tried. 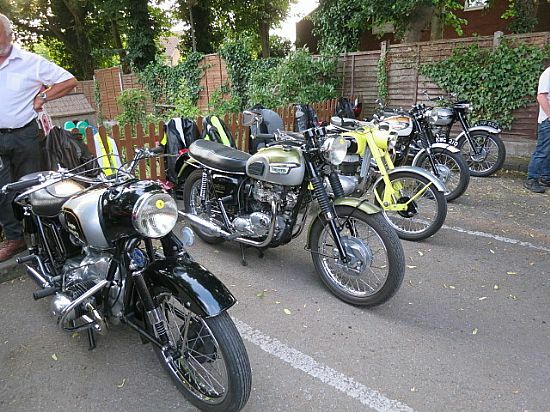 As you expect the club is made up of enthusiasts that like riding, rebuilding, developing and chatting about old motorcycles. The membership is mainly men but a few wives & girlfriends come along to our meets and ride outs. The club has been successful over the years by keeping it simple and concentrating on the things that members like doing. 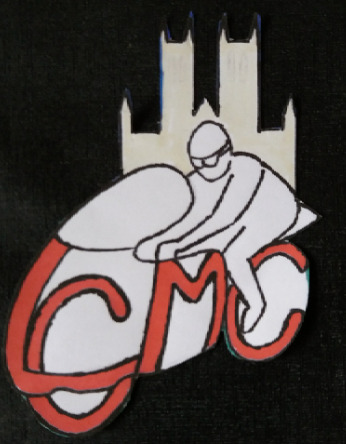 The only event that does take a little bit of organising is the annual concours competition evening which is always held on the first Thursday evening in July. Although the Golden Eagle pub is in Lincoln City it has a large garden/car park at the rear which is ideal for the event. A good turn out is usual on these long summer evenings and the event is supported by members of other local clubs. If you like old motorcycles, there's not a better place on a warm summer evening. The club is now affiliated to the BMF.